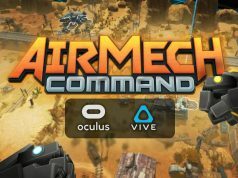 Carbon Games, the studio behind real-time strategy game AirMech Command (2016), is currently developing a new VR project that they say will be a lighthearted, team-based game. 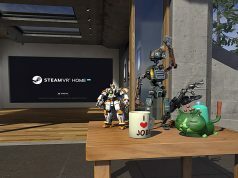 Carbon announced the game in an Oculus Developer video which highlights some of the talent behind the company’s growing library of games, and their recent move into a larger office with dedicated spaces for VR testing. There’s only a few details for now, but the studio maintains the game will be another strategy-based game, and will be both lighthearted and focus on team-based action. Studio co-founder James Green says the code name ‘Cake’ is in direct reference to Fat Princess (2009), a third-person RTS that gives each team a princess that they must protect by feeding so she’s too large to be carried away. 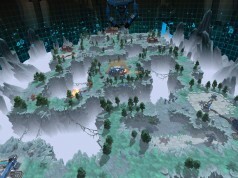 “It’s a class-based, team-based game that’s kind of lighthearted but has real depth. Strategy is involved. It’s just something we’ve always wanted to do after AirMech,” Green explained. Healthy dose of speculation here: like AirMech Command, Project ‘Cake’ looks very much like a gamepad-style affair. 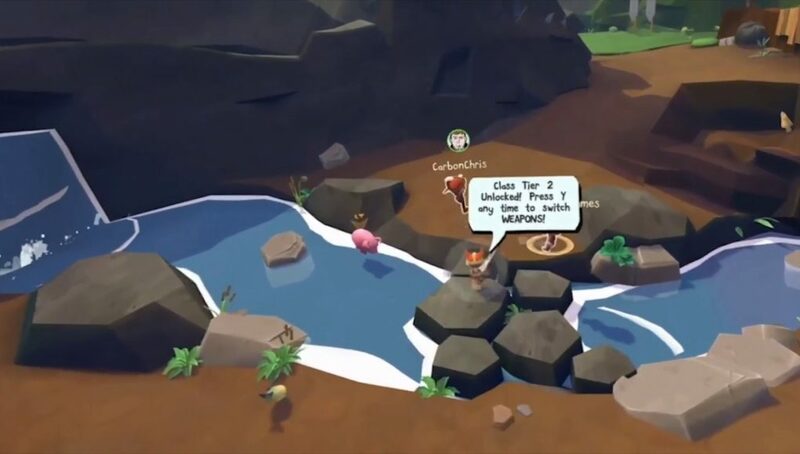 According to the video, it appears to feature high player numbers, so Carbon may be looking to extend their reach by offering the game as a cross-platform title supporting a wide class of devices such as Oculus Rift, Go, and even the upcoming Oculus Quest. Nop. Too cutesy for me. Fat Princess was a wonderful game. “Borrowing a lot from Fat Princess”. Chibi has been done loads of times before. This is as weak as when other writers say “The Dark Souls of X”.